Wanted put this out there for fellow deer hunters to look out for our tractor. 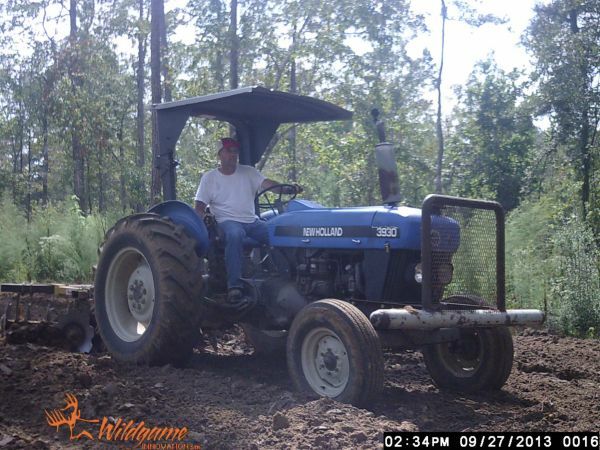 This tractor was stolen from our hunting camp near Centreville Miississippi. Someone cut the lock on the gate and stole this tractor.